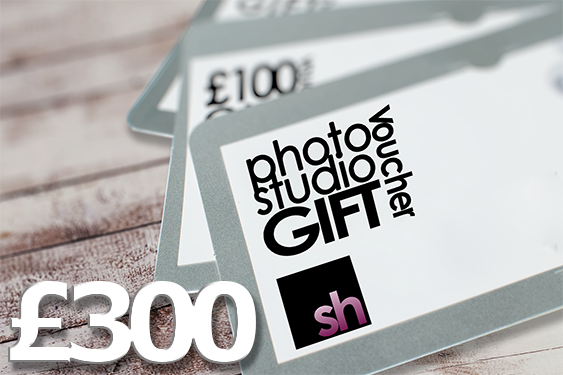 This voucher gives the holder £300 to spend on studio hire services at Saracen House Studio and is valid for six months from the date of issue. Purchase eight hours of studio time at Saracen House Studio. Voucher is valid for six months from the date of purchase. Purchase four hour of studio time at Saracen House Studio.